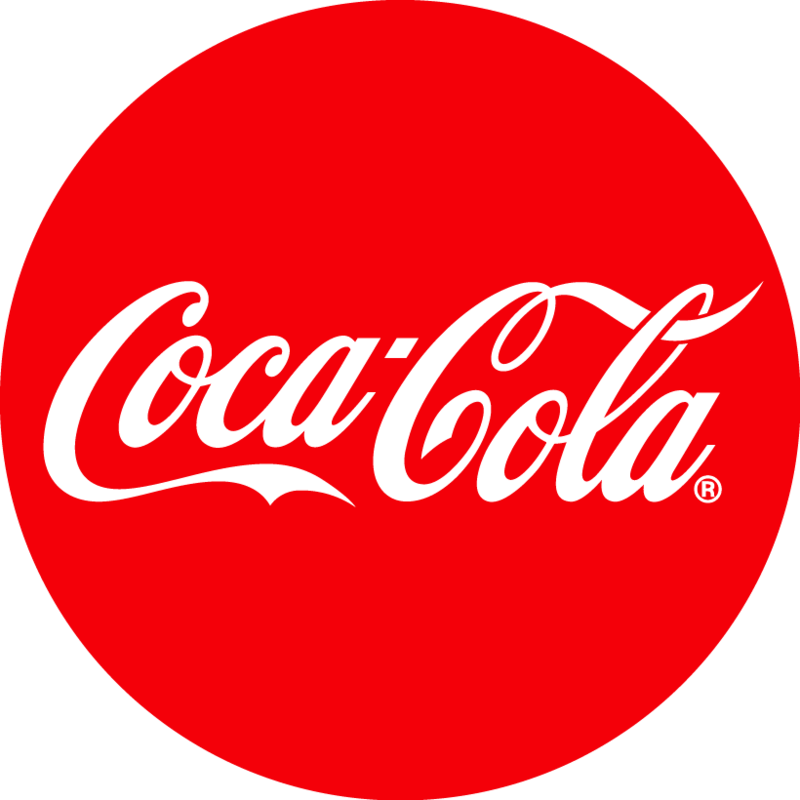 Open 365 days a year. 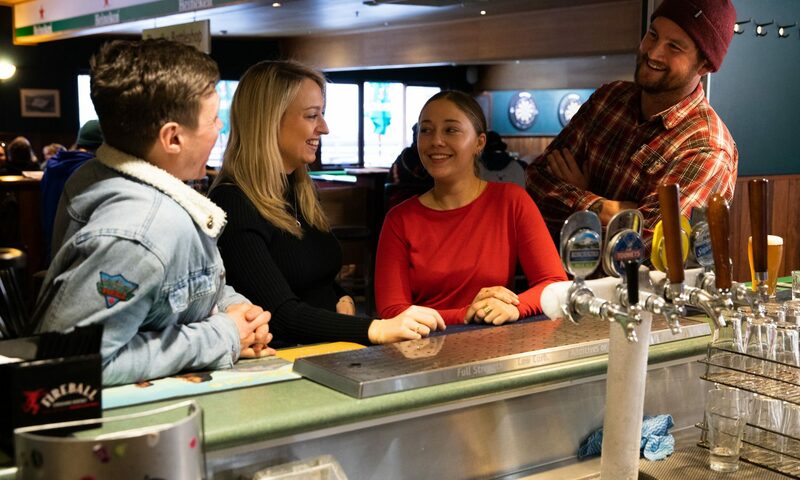 This is the place to mix with the mountain locals. 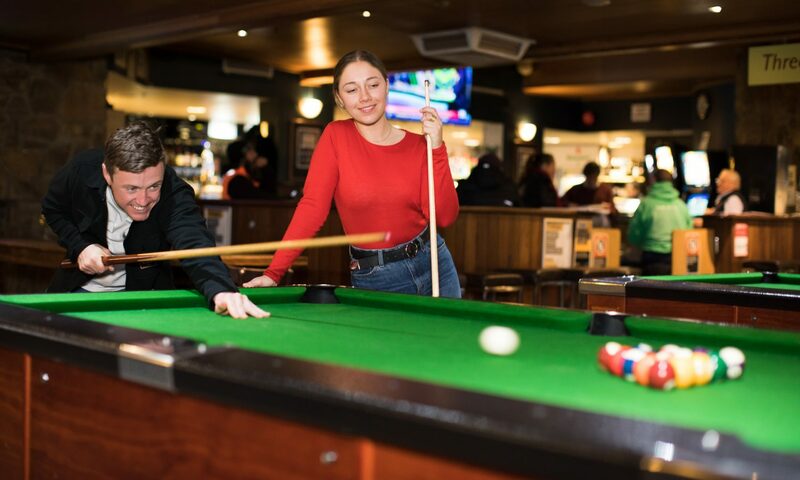 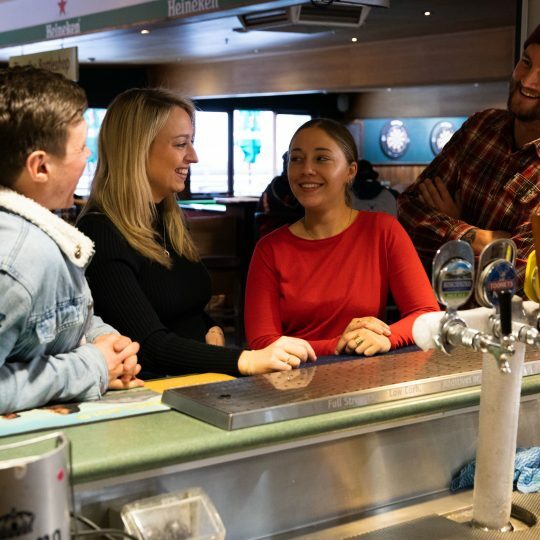 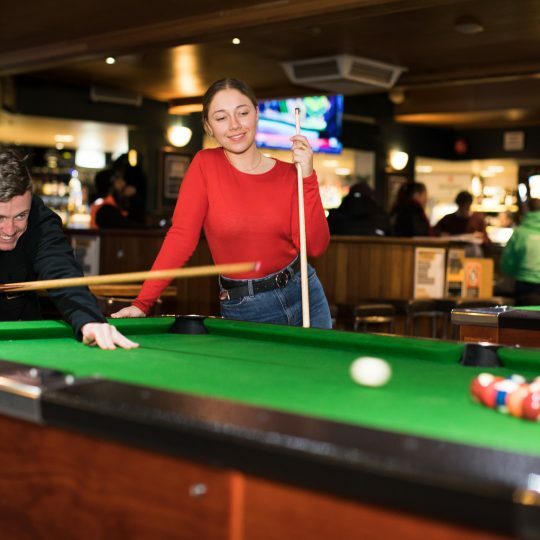 Watch football, play pool and darts, gain some mountain insight from the home-grown crew and sip your favourite drink on Thredbo’s biggest balcony. 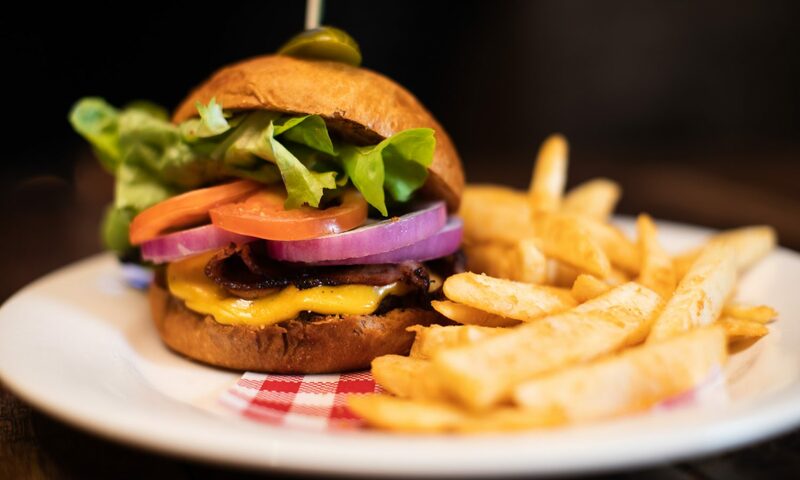 Make us your local today. 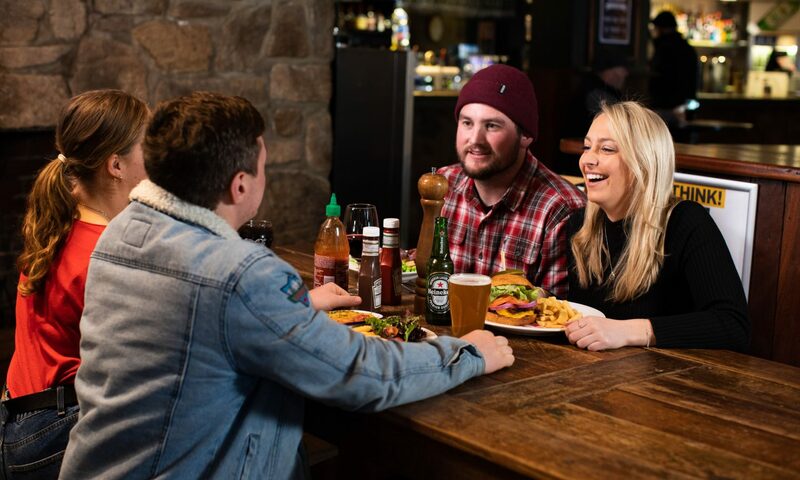 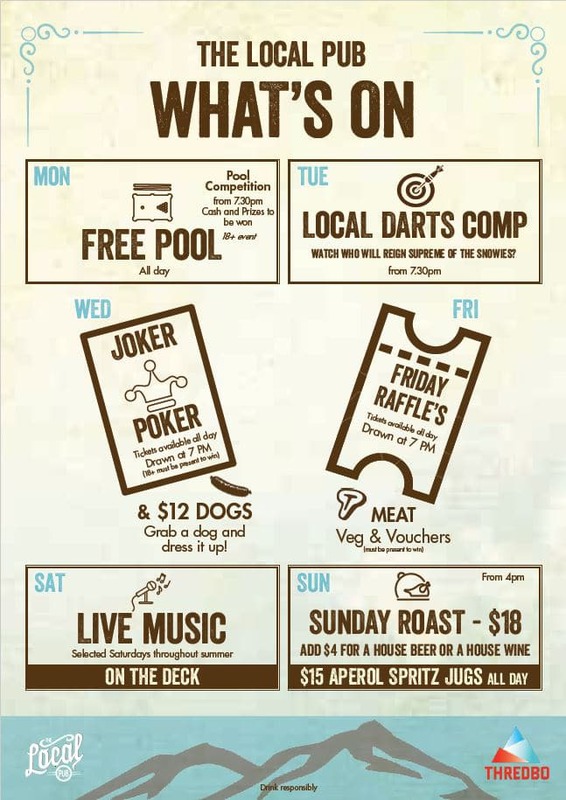 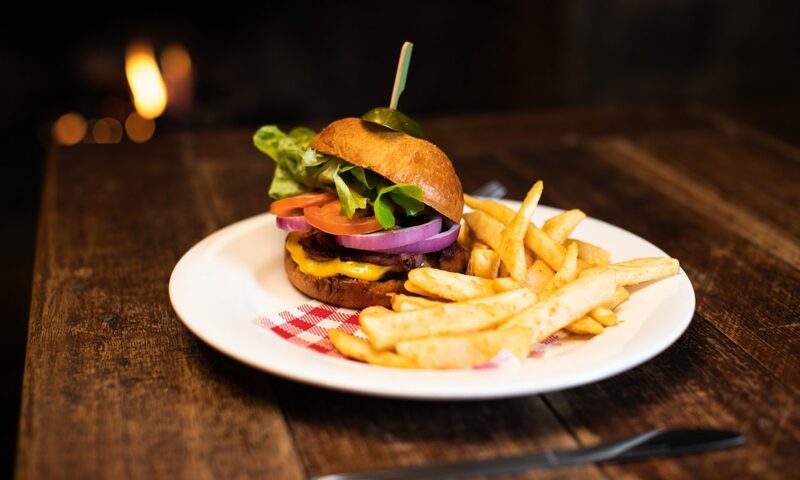 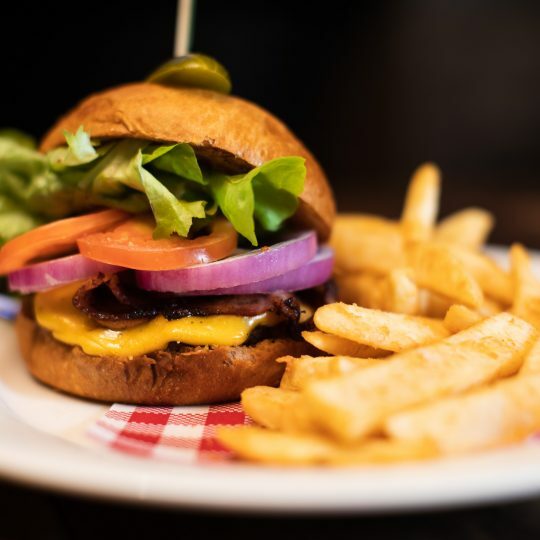 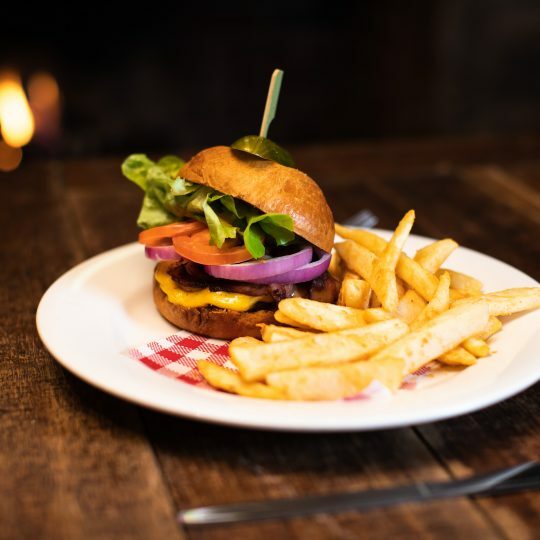 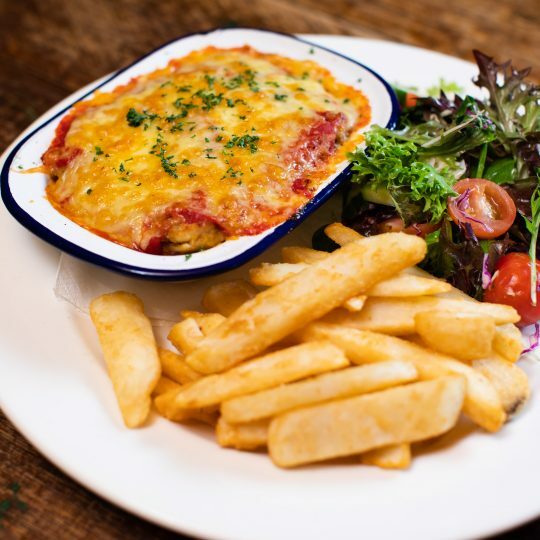 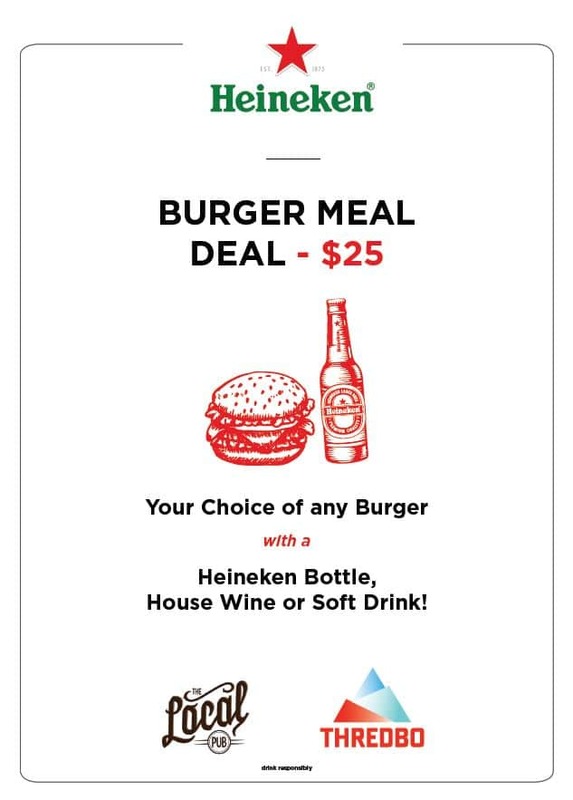 Enjoy tasty Australian pub dishes, hearty meals and daily specials to please the whole family (ask about our kids menu) that keep you going all day and night. 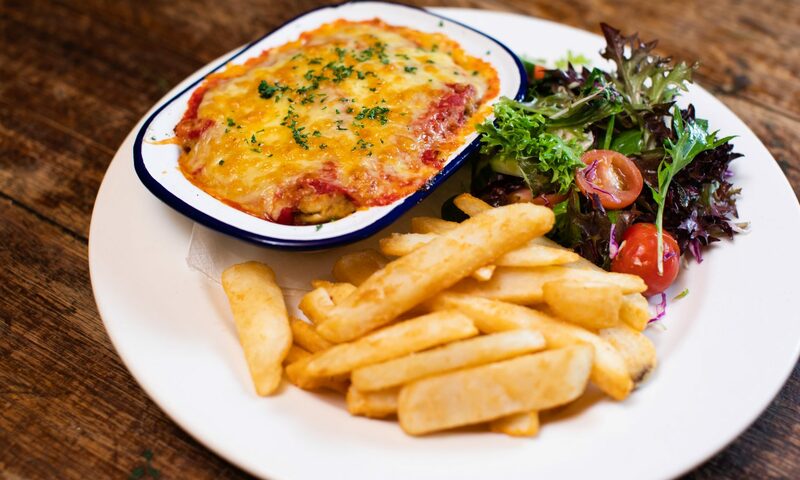 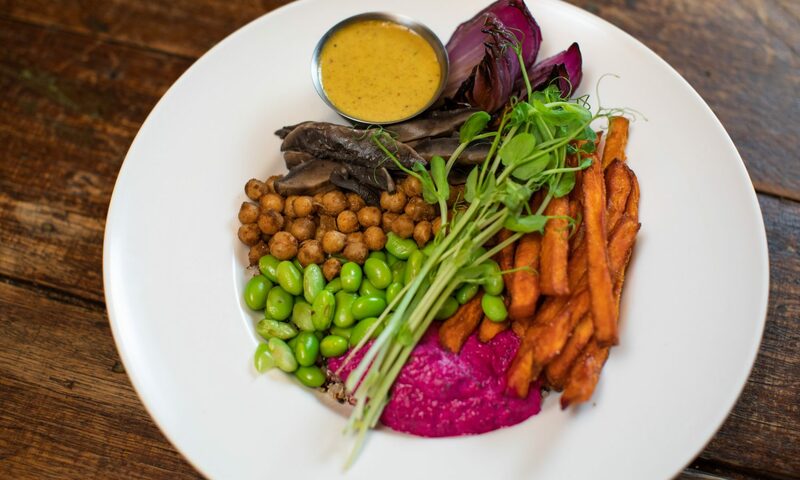 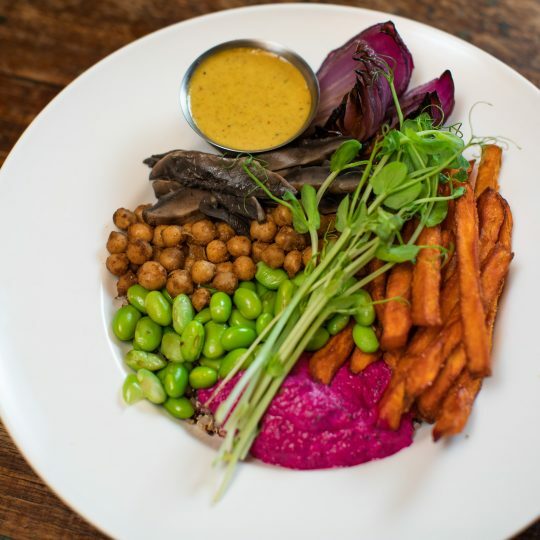 We’re dedicated to great food, good vibes and great value.